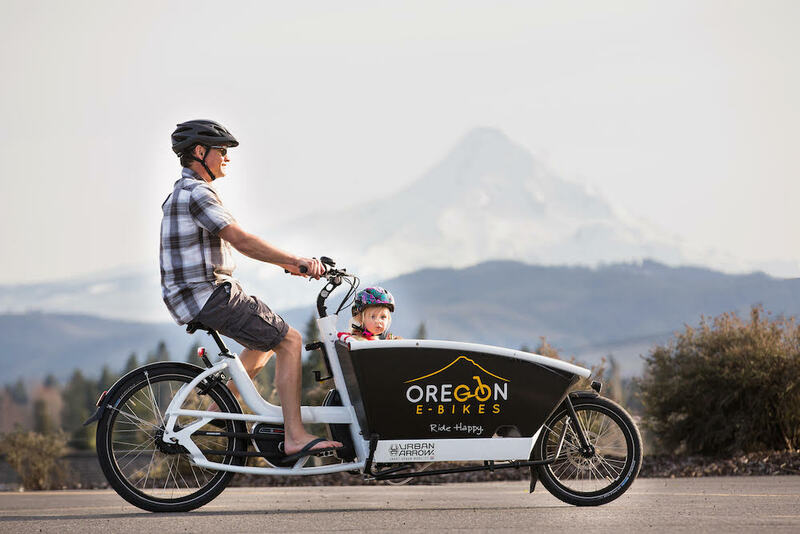 At Oregon E-Bikes, we recognize that finding the right bike might involve testing a few! Our location is perfect for demo rides that can expose you to a variety of terrain - hills, trails, gravel, and gorgeous views! Come visit us today and take a free demo ride with one of our knowledgeable staff members, or check out our rental program if you'd like to head out on a longer adventure! Call us with any questions on demos at 888-509-4210, or email us here. We look forward to riding with you!